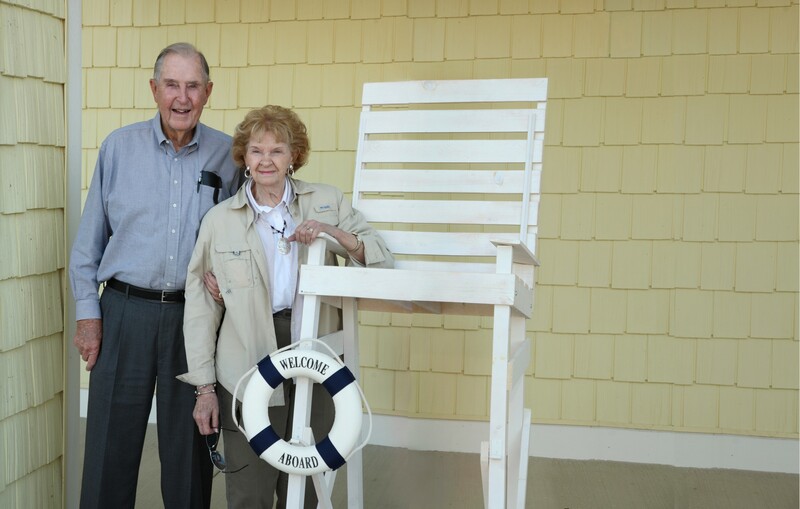 Paul and Doris Boerigter are long-time supporters of our Community’s Endowment. They had been giving each year for over twenty years but recently decided they wanted to do something more. Paul and Doris met while Paul was attending Hope College. Both were born and raised in Holland. Paul and Doris Boerigter — photo credit: deVries photography in Zeeland, MI. In 2014, they established the Paul and Doris Boerigter Fund, a named unrestricted fund that is part of our Community’s Endowment, and committed to give each year to grow the fund. Paul and Doris are also passionate about education and believe that educating our youth is paramount to grow, strengthen and develop a prosperous community. Paul and Doris raised four college-educated children and have financially provided resources to help further the education of their twelve grandchildren and now their great grandchildren. It is their legacy. Doris passed away unexpectedly a few months after the establishment of their fund. Paul and Doris wanted to establish an unrestricted fund to support the Community’s Endowment. “We didn’t want to restrict our gift because there are so many needs that we don’t know about. We hoped to raise awareness of the need for resources, help enrich the lives of others, embrace the heritage of our community and empower the experts at the Community Foundation to use our gift to best meet our community’s needs. They get the big picture. It’s what they do,” said Paul. Originally featured in the Community Foundation’s 2014 Annual Report. While this was written by CFHZ’s Communications Manager Nicole Paquette in 2015, we believe that stories of generosity are timeless and always relevant. Note: Paul Boerigter passed away in March 2016 at the age of 88. We think of Paul and Doris often and are grateful that their legacy of giving will live on forever through their unrestricted fund at the Community Foundation.